Rocked by Mexico on Matchday one, the defending champions MUST find their form against a Sweden side that could qualify for the knock out stage at Germany’s expense. 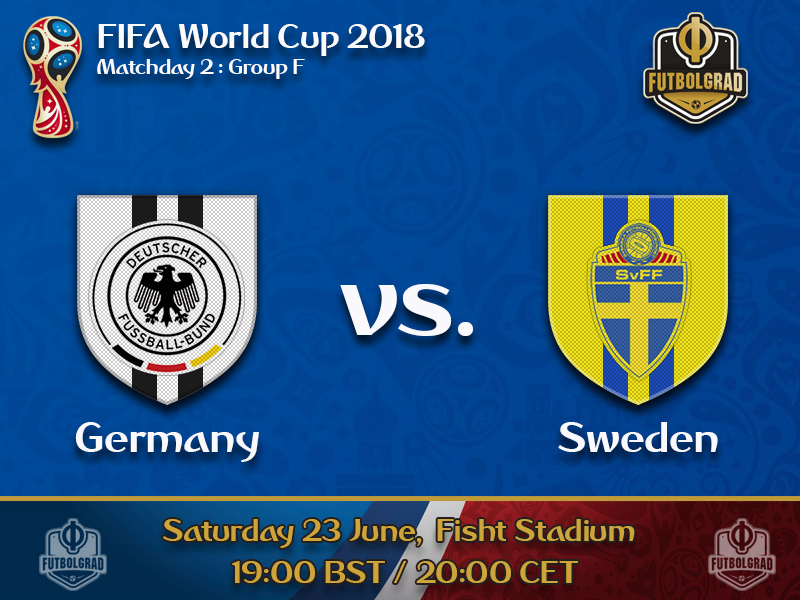 It was an unthinkable proposition before the tournament began but Germany vs Sweden – Matchday TWO of the World Cup – could spell the end of the road for Joachim Löw’s side. 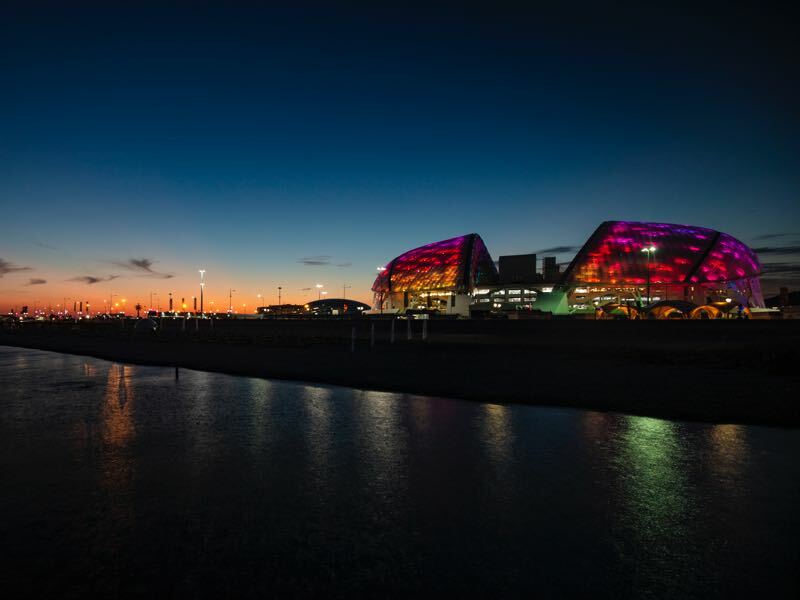 Germany’s build up to their World Cup defence highlighted a number of weaknesses; however, it was thought that once the tournament got underway in Russia, the champions would step back up to the plate. The result and performance against Mexico left little to be desired and now the unthinkable is a possibility – a group stage exit. 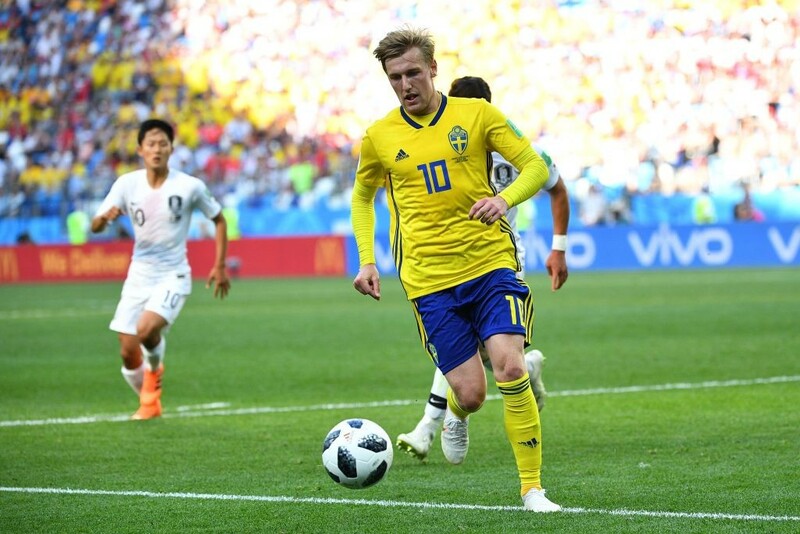 Sweden’s victory against South Korea has put them in a prime position to qualify for the knock out stages for the third time in a row, albeit not since 2006. While the injured players were not expected to start against Germany it does lave the Swedes lacking in depth should they need to rotate and are unable to regain full fitness. 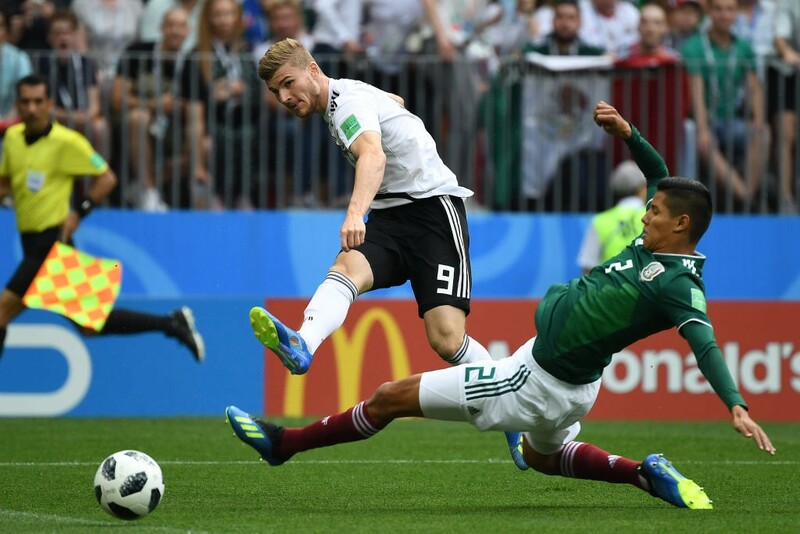 The RasenBallsport striker had a number of opportunities to score against Mexico, uncharacteristically he was unable to make the most of them. This will undoubtedly drive the 22-year-old forward to show the world just how clinical he can be, and what has made him devastating for Leipzig in front of goal. With 21 goals and 10 assists last season for RB Leipzig, Werner’s arrival at this tournament is desperately needed. Should Sweden leave the door open the forward’s threat on the counter is supplemented with an ability to find the net – be it from distance, close range or the acutest of angles. There are very few players in the German side that are an unknown to Emil Forsberg, in fact he has regularly ghosted past them, during the past two seasons, on the way to supplying their current number nine. The 26-year-old is a tremendous threat from out wide. Set pieces and crosses are a speciality, as is his ability from a free kick in range. Germany’s biggest threat in this fixture will be fully known to them. Germany have not lost to Sweden since 1988 (W5, D2).